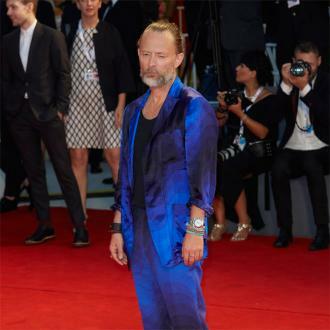 Thom Yorke was introduced to surfing by Red Hot Chili Peppers' bassist Flea and said it helped him become more patient with his creativity. 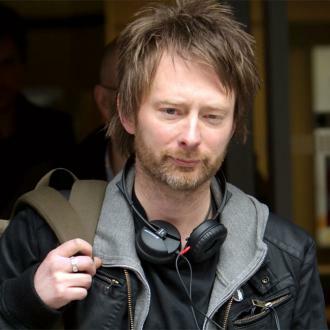 Thom Yorke found surfing helped him relax with his song writing. 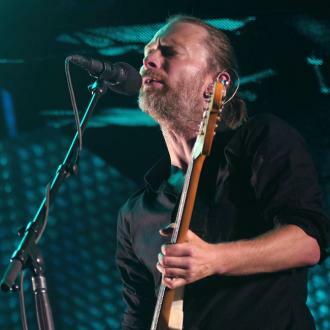 The Radiohead singer recently worked with Red Hot Chili Peppers' Flea on his Atoms For Peace project, and revealed his time surfing with the bassist in California helped him draw a comparison between the sport and his own creativity. 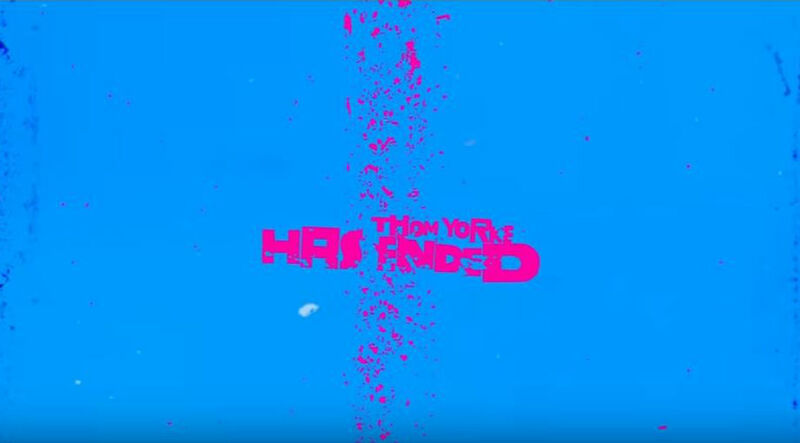 He said: ''I used always to try to force things, in the studio. But it's like, you can sit out there on a board for ages waiting for the right wave to come along. 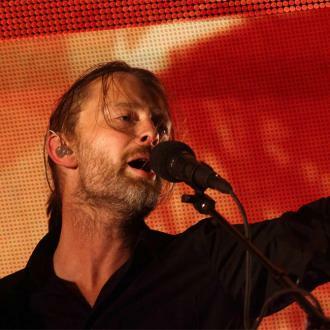 The band's album 'Amok' and its lyrical content is more upbeat than most of his work with Radiohead, but Thom explained it was a result of where he worked on the record just as much as it came from his own state of mind. Asked if it marks a permanent shift, he responded: ''No, it depends where I am, I think. Maybe literally. 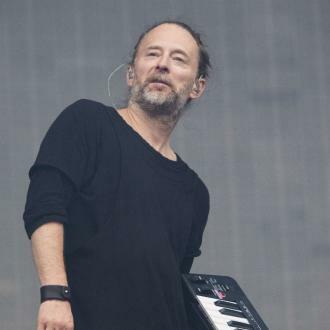 I've been working at home over the winter and everything I've been doing is dark as f**k.
''But we did a lot of this away in Los Angeles and it was sunnier. It was something to do in the afternoon and evening before you went out.